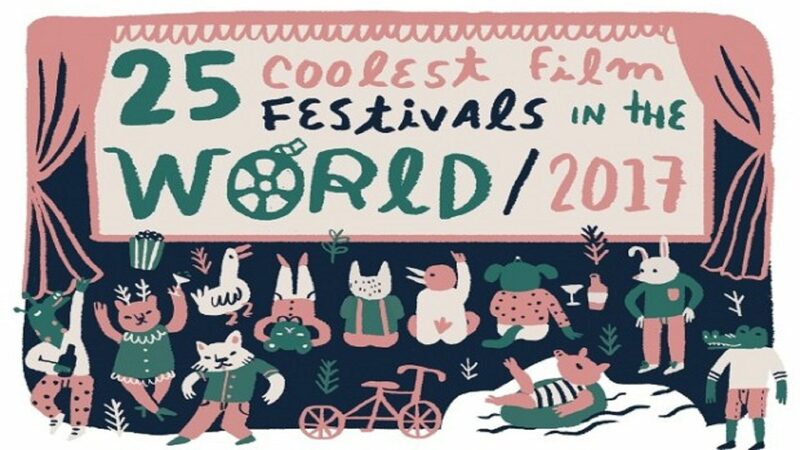 Kustendorf International FIlm and Music Festival has for the second time been included in MovieMaker Magazine annual list of the 25 Coolest Film Festival in the World. This list is decided by the magazine’s own “panel of cool”, a party of eight that includes filmmakers, film festival programmers, producers and publicist, who are invited to evaluate their experience with film festivals in terms of coolness. At Küstendorf, time stops. You are absorbed with watching incredible international films, partying relentlessly, and listening to film masters tell their stories. Serbian auteur and two-time Palme d’Or-winner Emir Kusturica presides over the party, drawing in cinema luminaries like Johnny Depp, Alfonso Cuaron and Andrei Konchalovsky for retrospectives and open panel discussions. With a focus on awarding new international talent, the fest is the perfect venue for the next generation of student filmmakers. Check out the full list over at the MovieMaker.